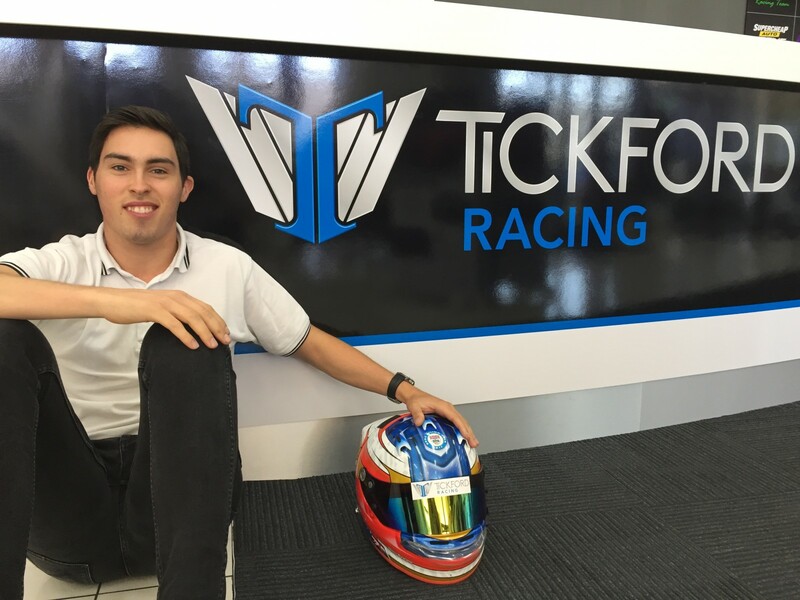 Tickford Racing will field former single-seater racer Thomas Randle as its sole Dunlop Super2 Series driver in 2018. 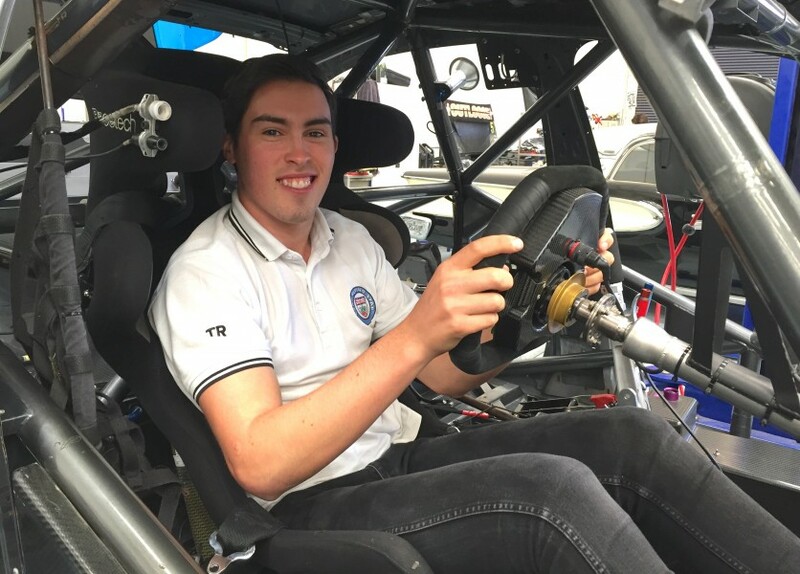 The Ford squad ran a pair of Falcons in Super2 for the last two campaigns, but will this season focus on 21-year-old Randle, who returns to Australia having spent 2016 and ’17 racing in Europe. Its 2016 title winner Garry Jacobson has left the squad, but is expected to remain in Super2 and has been linked with MW Motorsport, while his ’17 team-mate Josh Kean’s future is unclear. Randle’s has been backed by Tickford Racing co-owner Rusty French in recent times, including for a one-off V8 Touring Car start last year, and will test his #5 FG X Falcon for the first time next month. “First of all it’s great to be back in Australia,” said Randle. “I’ve had an amazing time in Europe the last two years, and I’d like to firstly thank all my supporters there, and Rusty French for his continued support as I return to Australia. Since winning the 2014 Australian Formula Ford Championship and finishing as runner-up in Formula 4 the following season, Randle has raced in a variety of classes in Europe. The Melbourne-born driver took fourth in BRDC Formula 3 in 2016, and has also contested the F3 Masters at Zandvoort and limited programs in Formula V8 3.5, the UK’s LMP3 Cup and Formula Renault 2.0. Closer to home, Randle won last year’s Toyota Racing Series in New Zealand. “The fact that I’ve been lucky to drive so many cars, I think that experience will really help me learn this car,” Randle, who has also raced his father Dean's Sports Sedans, added. “All the different tyre compounds I’ve been on, the different dynamics of all the cars – prototypes, tin-tops, single seaters – you can take different things from different cars. “I’ve heard the Dunlop Super2 tyre is a very tricky tyre to master, and when we get into testing we’ll find out. While welcoming Randle as “a young man we’ve had our eye on for a while”, team principal Tim Edwards paid tribute to the outgoing Jacobson, who was part of his team’s 2017 PIRTEK Enduro Cup line-up. “We’d like to thank Garry for his time and contributions to our program the past two seasons,” Edwards said. “He always gave us tremendous effort and focus, and it showed on the track, most notably in his Super2 championship in 2016.